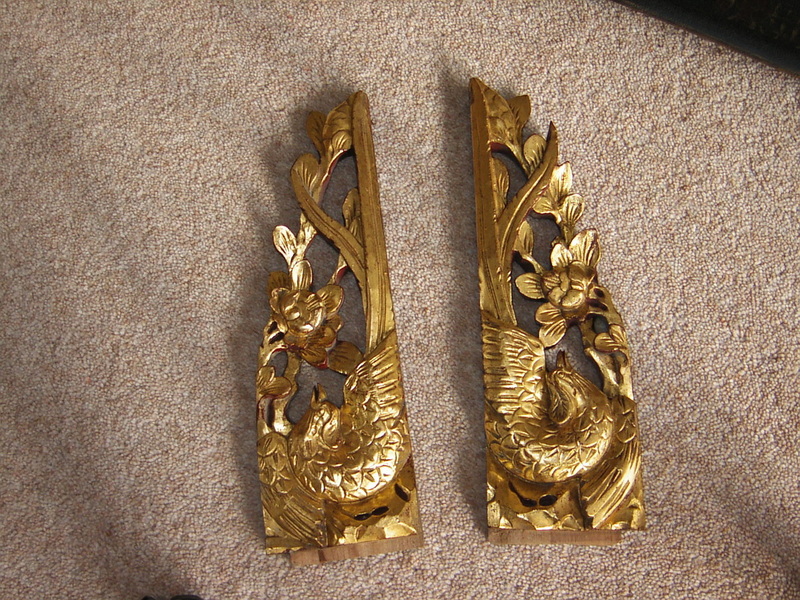 Intricately hand carved wood furniture trim. 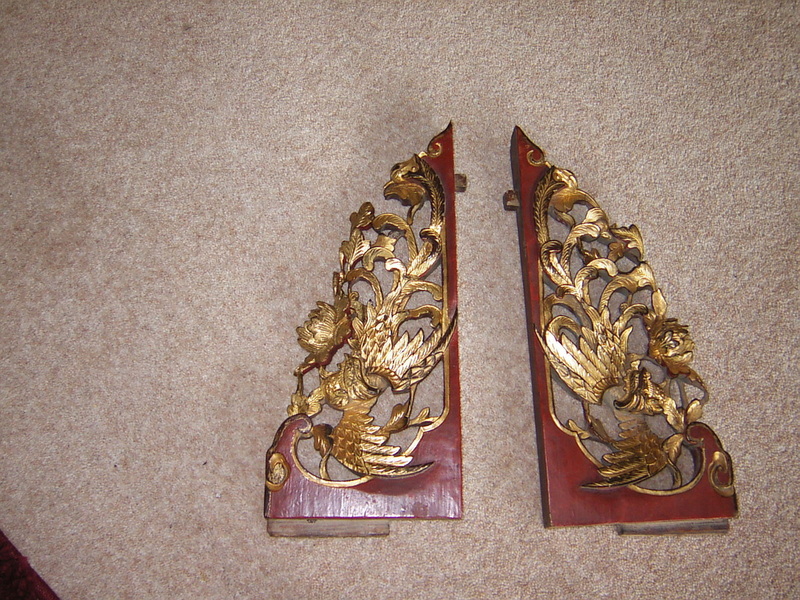 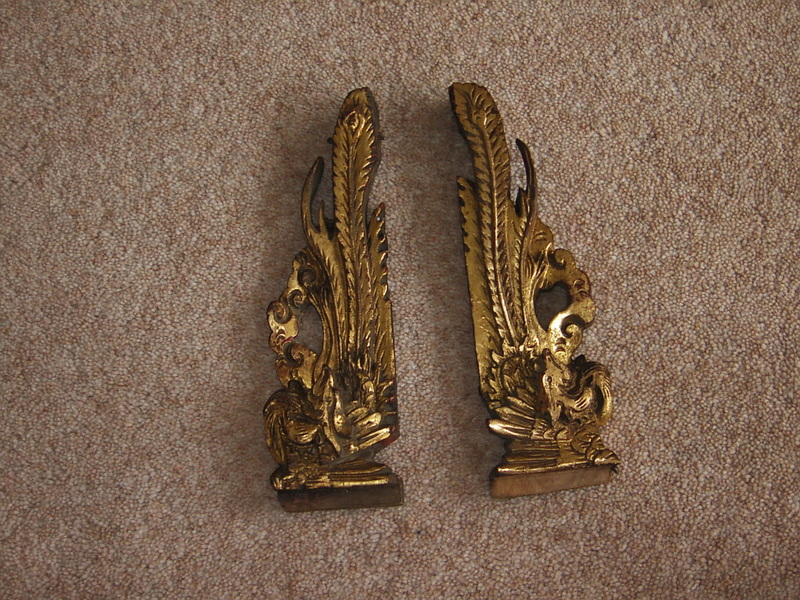 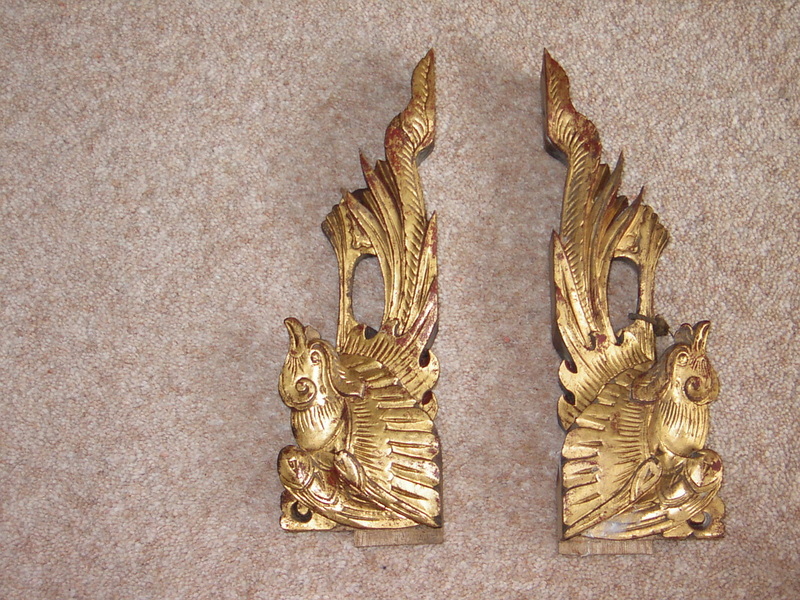 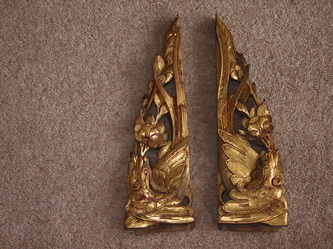 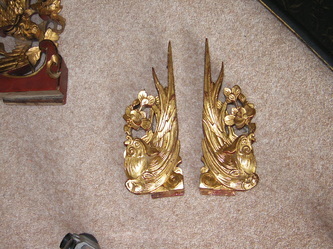 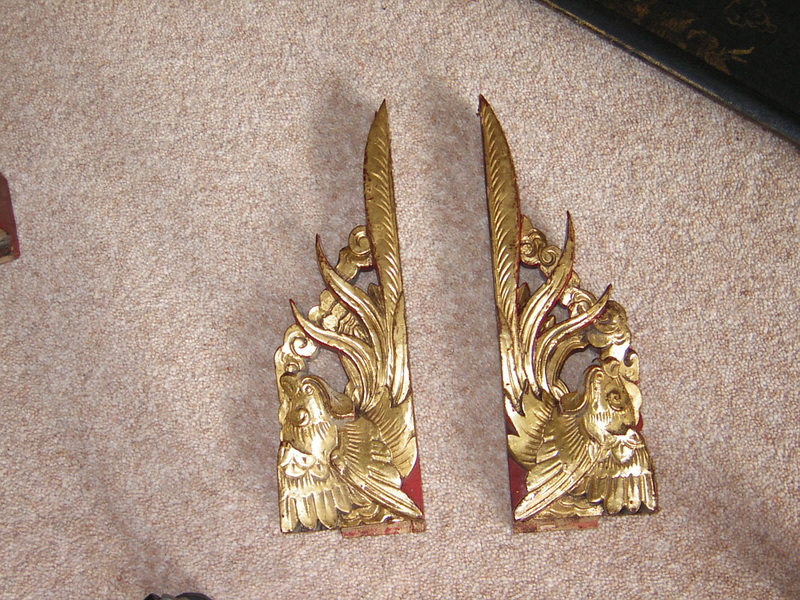 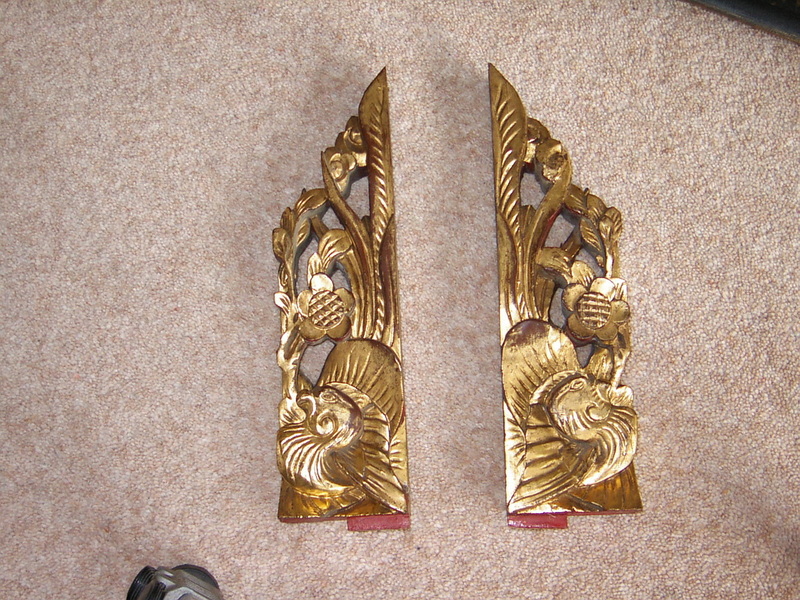 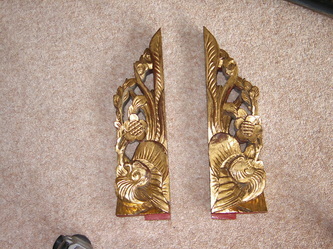 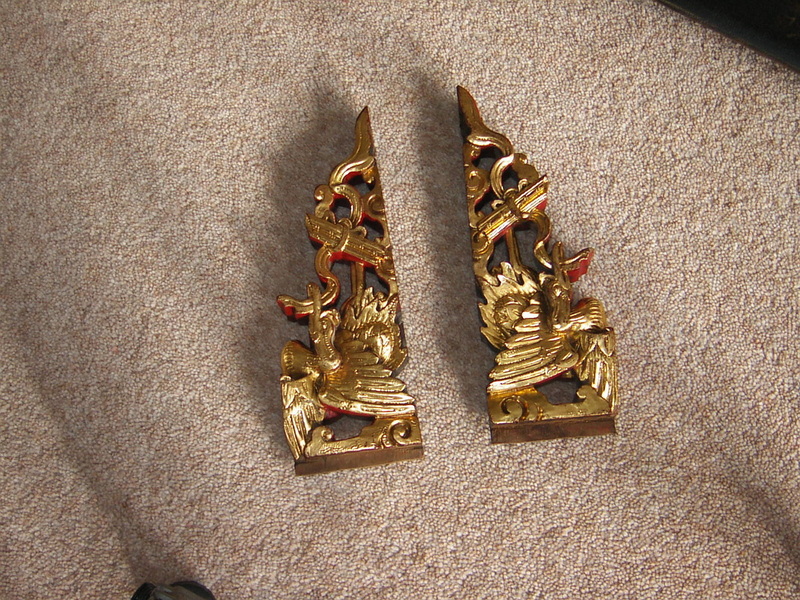 Taken from Chinese furniture and imported to the U.K.
For repair/restoration of Asian Furniture. 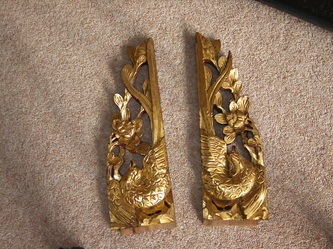 Sizes vary from 18 to 30 cm. 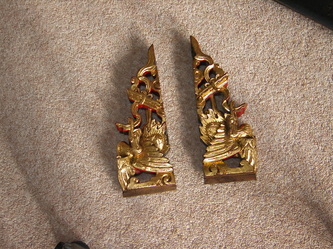 Price is from £25 - per pair depending on size.